Featuring the World-Famous USAF Thunderbirds! 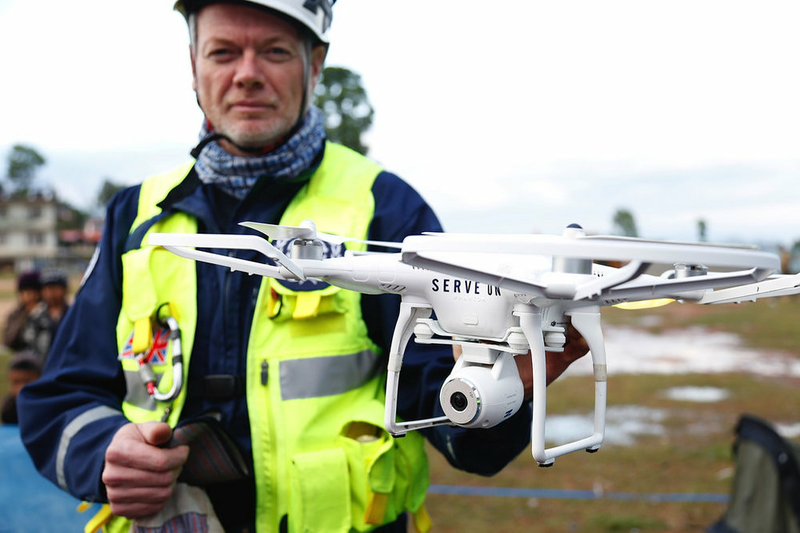 Drones are providing innovative and life-saving benefits in diverse industries and many communities across the globe. If you are working with drones in any of these areas, or want to, contact us. First Person Viewer (FPV) racing and piloting with drones has become an exciting pathway for technological advancement, competitive talents, public excitement, and corporate investment. If you want to learn and achieve more in this arena, click below. Drones are an engaging and fun platform that involve electronics, robotics, coding, flight, visual arts, and the world around us. To help you start and continue with a safe, affordable, and fun experience with drones, click below. These companies, agencies, and institutions are helping drone pilots succeed in business, racing, recreation, and education. Many of them have special agreements or incentives for members and visitors with Drone Pilots Federation. Browse through the list to find a resource for your needs and opportunities. Join DPF (currently free) to learn about new partners as they are added or to ask how you can join the Federation as an affiliate partner or allied supporter.